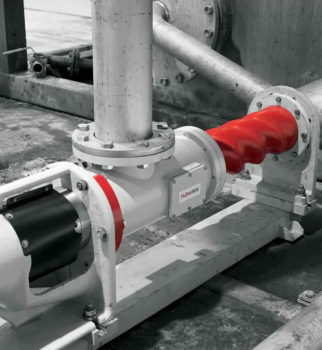 Flowrox is known for its reliable industrial solutions for demanding process conditions. With almost 40 years of experience in elastomer technology, Flowrox is the benchmark for heavy duty valves, pumps and systems. Flowrox is a proven valve supplier for heavy duty industrial valves that are applicable to demanding process conditions in various industries. All valve types have been used in various applications around the world. Flowrox pumps are applicable to an array of applications and various industries and are ideal for processes involving abrasive, corrosive, viscous, or crystallizable media with high content of solids. Flowrox provides additional products such as their smart solutions to ensure maximum uptime, productivity and ultimate total cost of ownership. Flowrox additional products include everything from pinch valve sleeves, ring sleeves, peristaltic pump hoses and pulsation dampeners are all made out of high tech elastomers. They incorporate a reinforced elastomeric structure, and are abrasion tolerant by nature. Combined with Flowrox high performance slurry valves and pumps they offer long maintenance intervals and reliability. Flowrox’s impeccable customer service, 24 hour service, spare parts, stock parts, maintenance and repairs, as well as full and part rebuilds of almost all systems sold and provided. 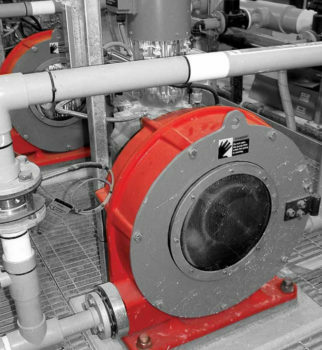 FlowRox offers Peristaltic hose pumps designed for the toughest industrial applications. The models FlowRox features are the LPP-T Pumps for transferring, the LPP-D pumps for dosing, and the LPP-M pumps for Metering. Hose pumps operate by the effect of a cylindrical rotor rotating along a hose, the process medium gets pushed forward through the hose, at the same time, the hose behind the compression point reverts to its original circular shape creating a suction effect at the pump inlet port. The advantages of the hose are that it is essentially sealless, the liquid is only in contact with the compatible hose, it can create a vacuum, run dry and it can create pressure. Hose options include Natural Rubber, Nitrile Rubber, FDA Nitrile Rubber, Ethylene Propylene, Norprene, and Tygothane. LPP-T Series pumps incorporate advanced single roller design which eliminates friction and lowers energy consumption. They are ideal for pumping various slurries and dosing a wide range of abrasive, corrosive, viscous or crystallizing media. LPP-D Series provide accurate dosing in all process conditions as the pump discharge flow does not depend on the pipeline pressure. They are ideal for demanding process media. Flowrox progressive gravity pumps are designed for the most demanding industrial slurry and paste pumping. 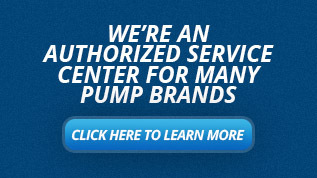 They carry over 30% higher pumping capacity compared to a conventional PC pump. Progressive Cavity pumps, pump medium continuously between the rotor and the stator, enabling nearly pulsation free pumping. The key advantage is the 2/3 spiral technology being used that produces more pressure with less strain, increased flow per revolution, and less backflow. C series pump is designed for highly efficient and reliable pumping. The precise 2/3-lobe rotor and spiral stator technology allows a rigid and tight pumping unit, which enables 10 bar pressure and high output with low rpm cycles of the rotor. Ideal for reliable and efficient low shear dosing and pumping of abrasive, high viscous, corrosive or otherwise difficult or sensitive media. E Series progressive gravity pump is intended for demanding applications. The precise 2/3-lobe rotor and Spiral stator technology allows a rigid and tighter pumping unit, which enables 145 PSI per stage and excellent efficiency. EL Series pump is Flowrox’s progressive gravity pump designed for environmental applications. The precise 2/3-lobe rotor technology allows a rigid pumping unit, which enables high output with lower rpm cycles of the rotor. Ideal for reliable and efficient pumping especially in environmental industries. Flowrox offers a wide selection of Pinch Valves and Kinfe Gate valves for demanding shut-off and control applications. Pinch Valves utilize three components: the sleeve, the body and the acuator, only the sleeve comes in contact with fluid, allowing easy compatibly with abrasives or chemicals. The knife gate valve works utilizing two sleeves, when the sleeves are open, fluid moves through the valve without coming in contact with any metallic components, when the valve closes, the two mating sleeves ends close down on each other, sealing off each side of the gate from one another. 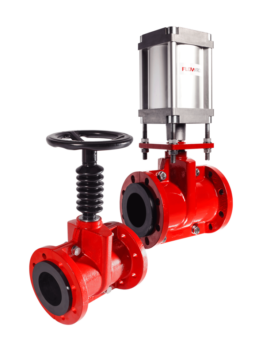 There are many configurations available in each valve, including manual, pneumatic or electric actuated. There are sleeve materials available for any type of medium compatibility.